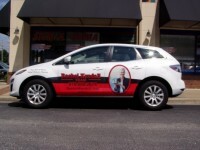 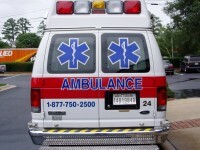 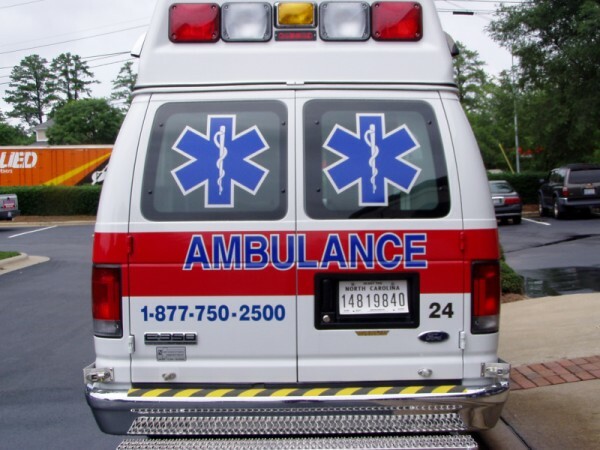 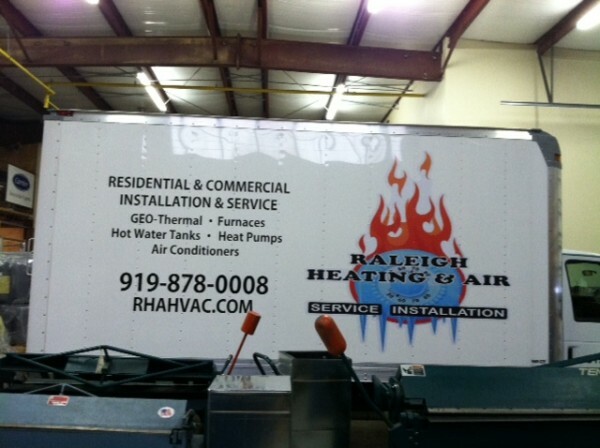 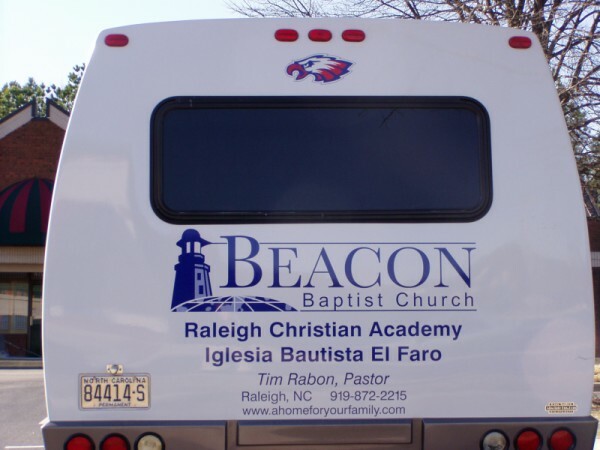 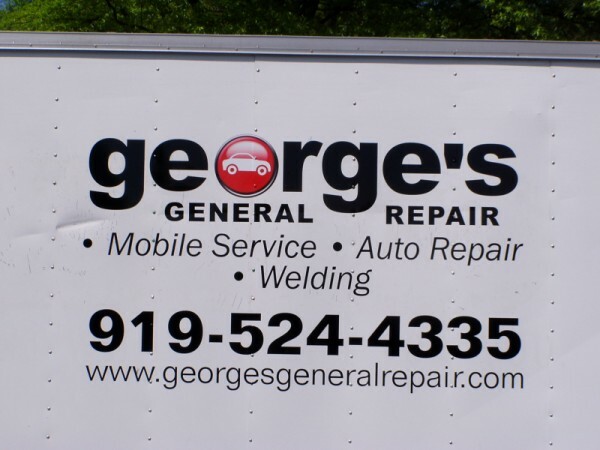 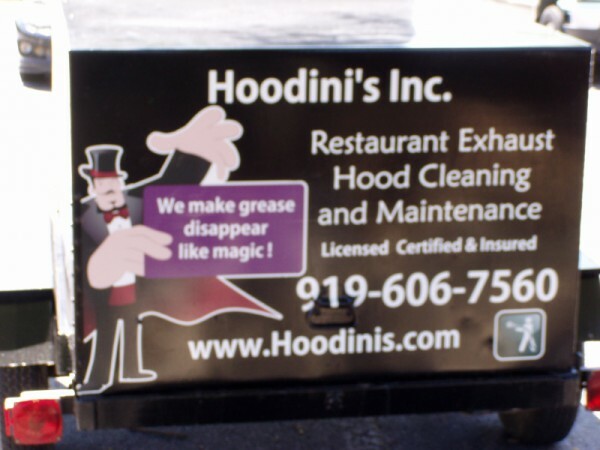 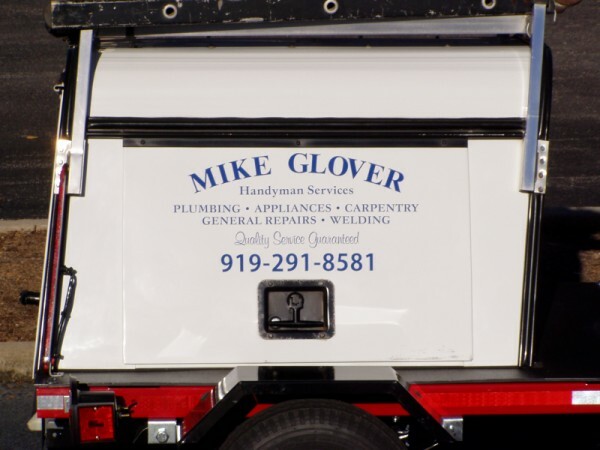 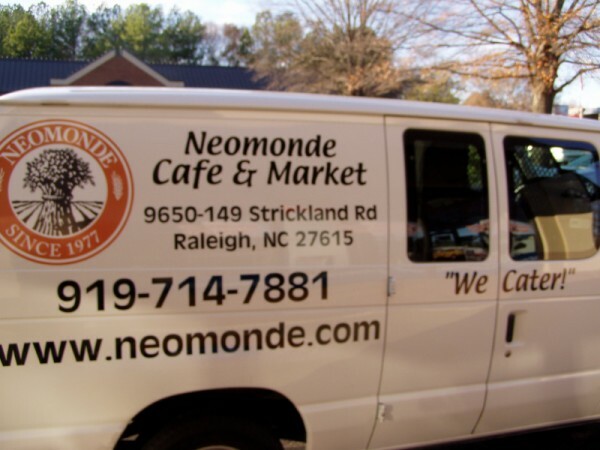 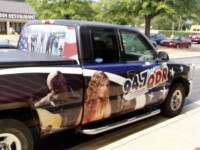 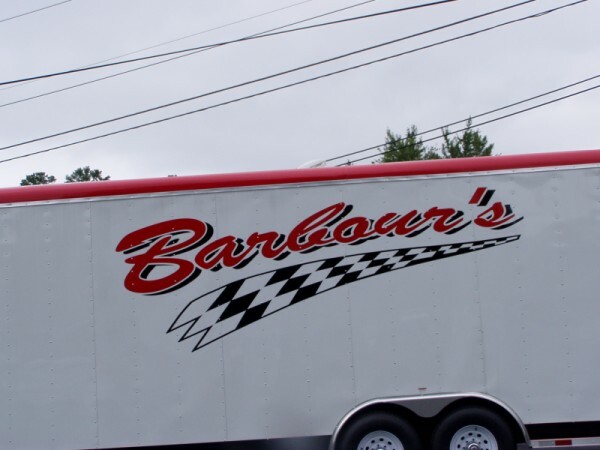 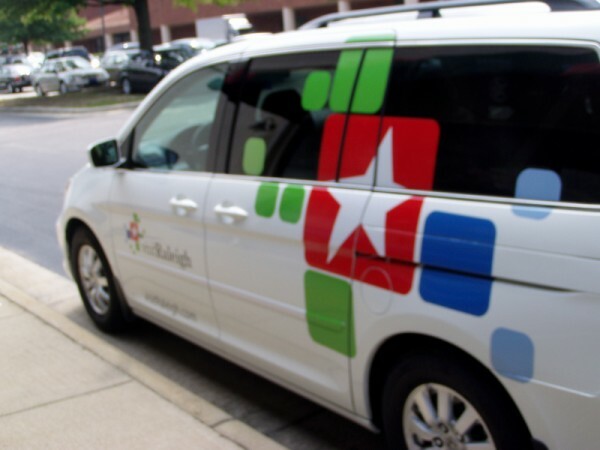 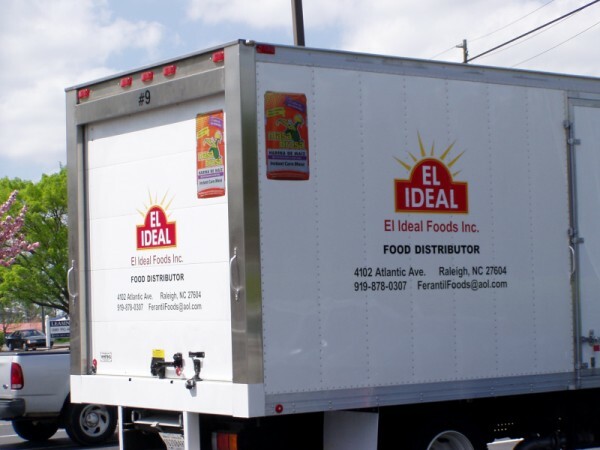 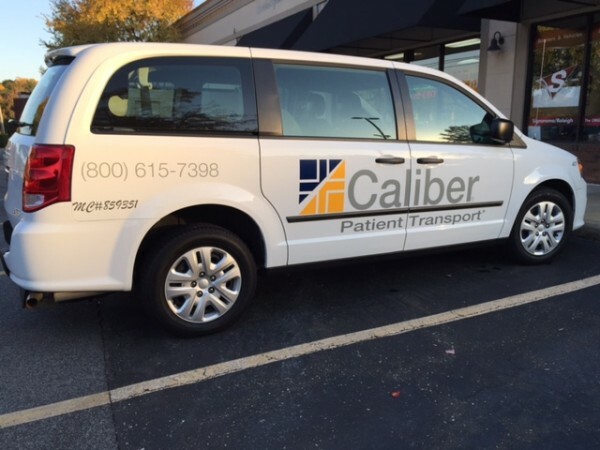 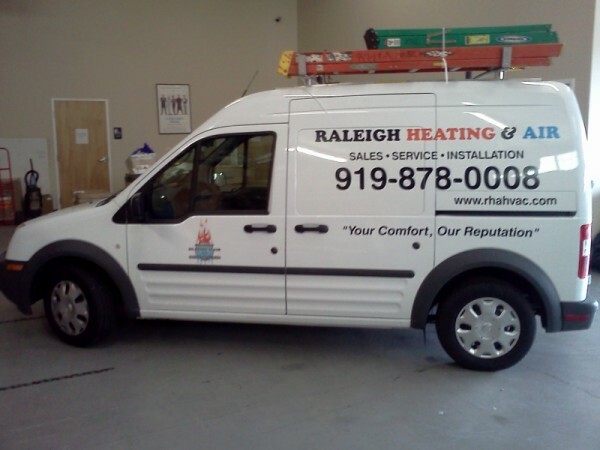 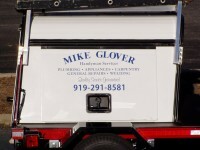 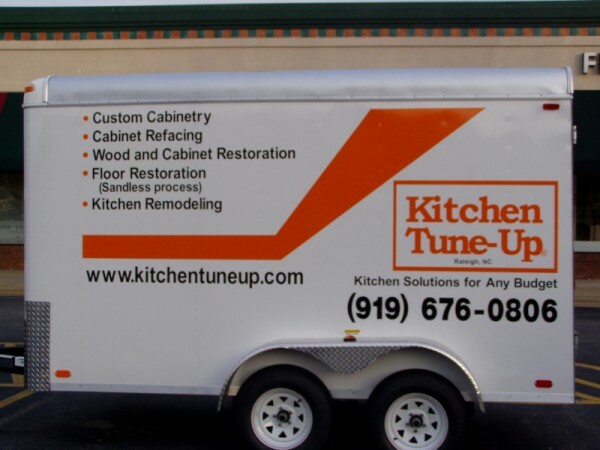 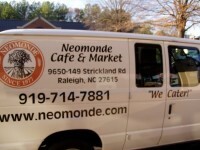 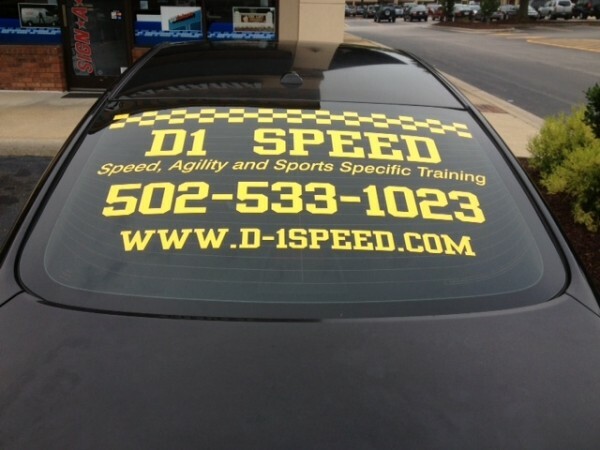 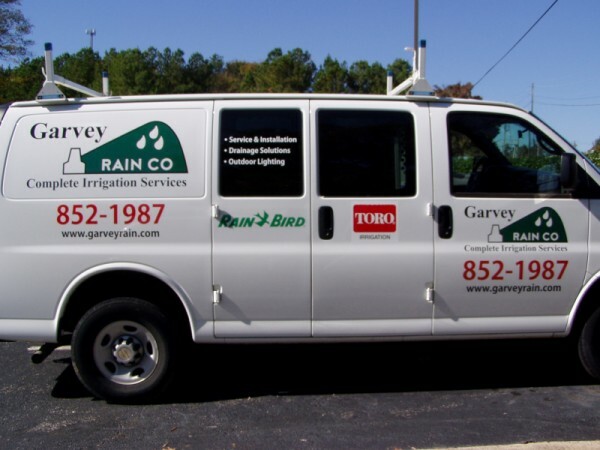 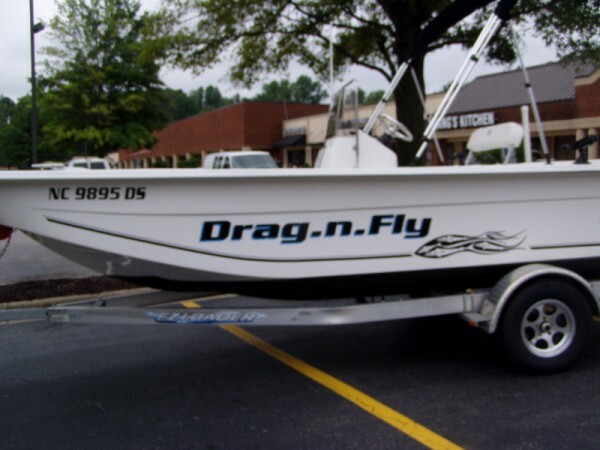 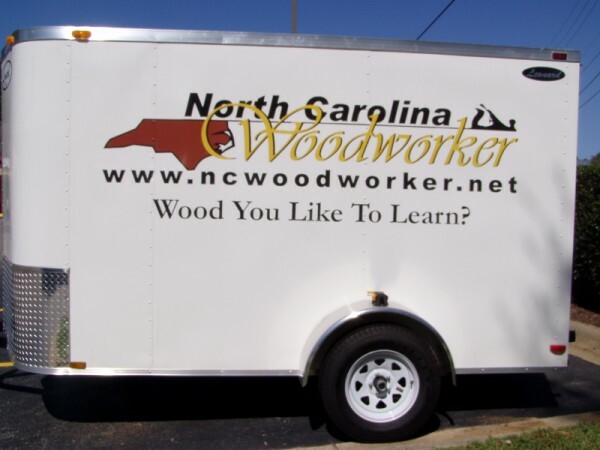 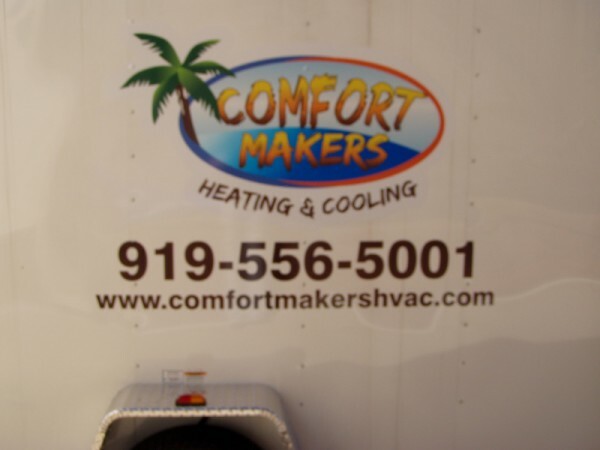 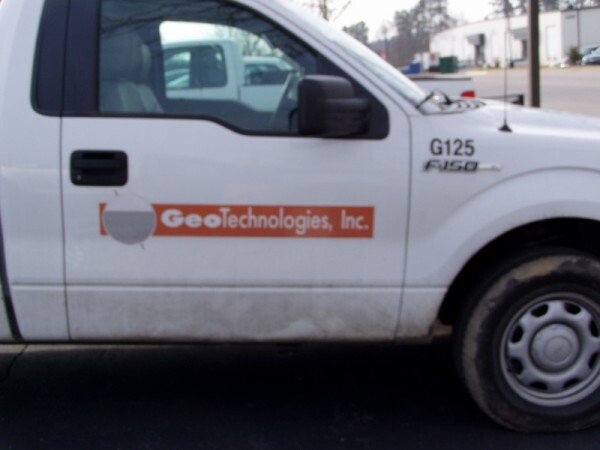 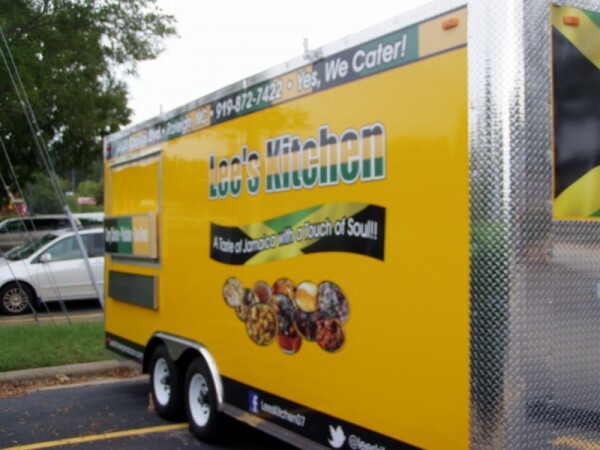 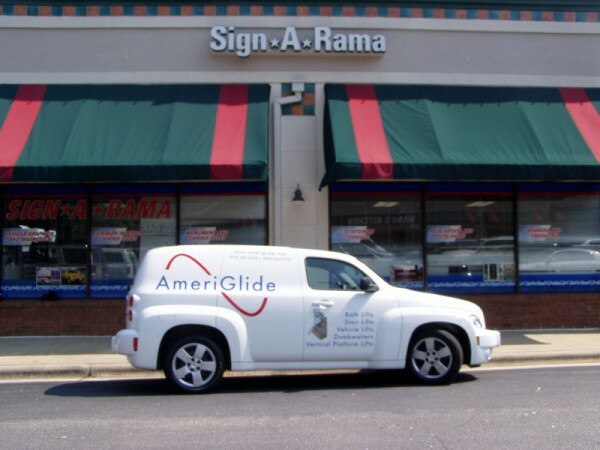 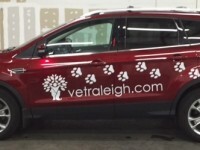 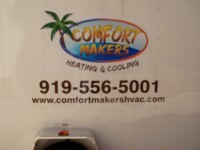 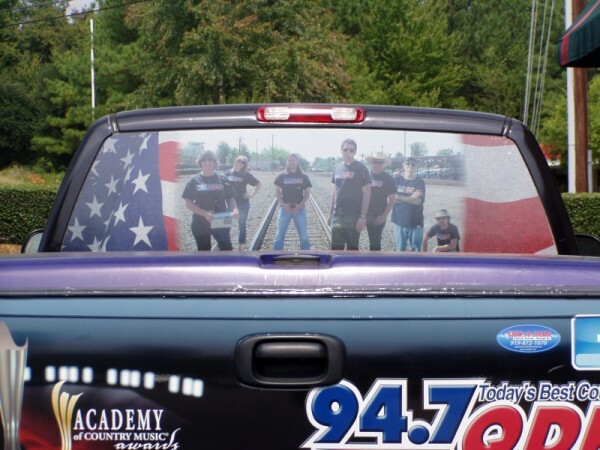 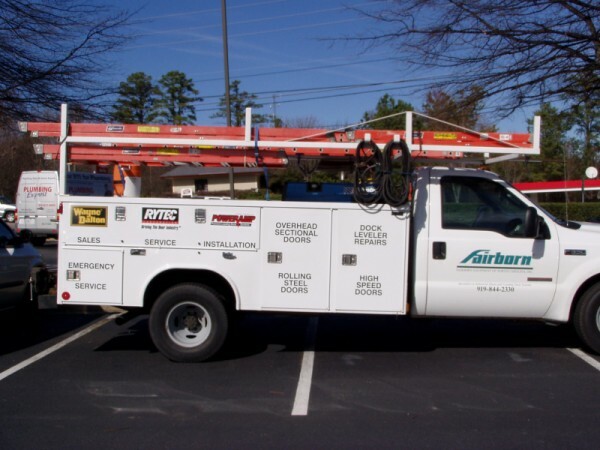 From basic one-color vinyl graphics to full-color digital graphics, we can make your vehicle graphics one-of-a-kind. 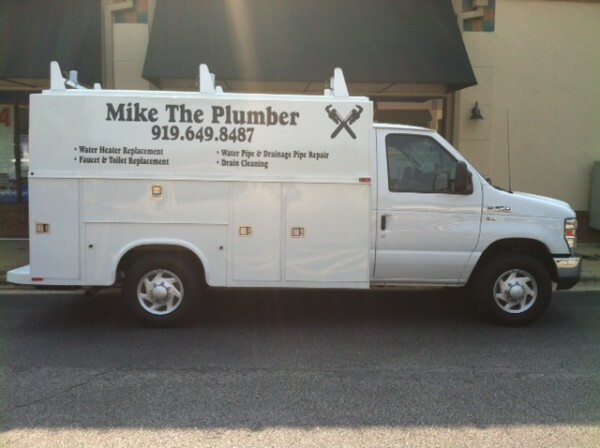 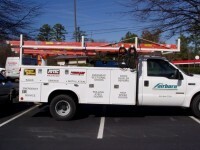 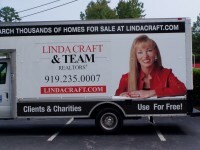 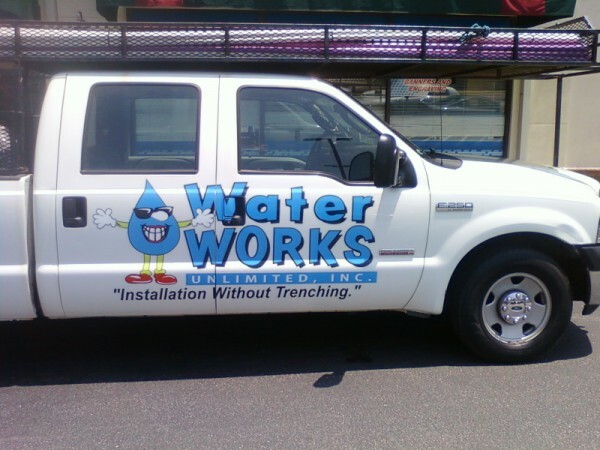 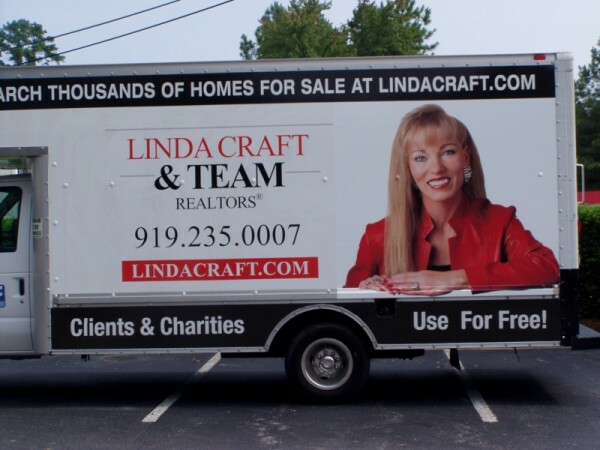 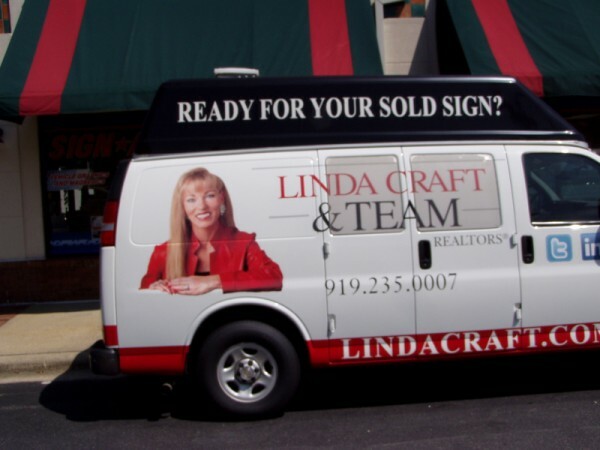 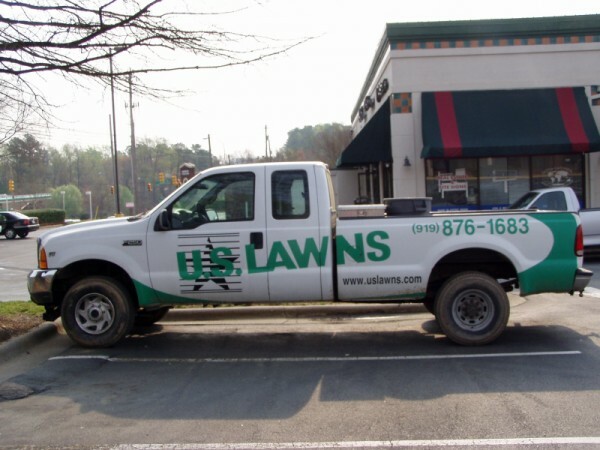 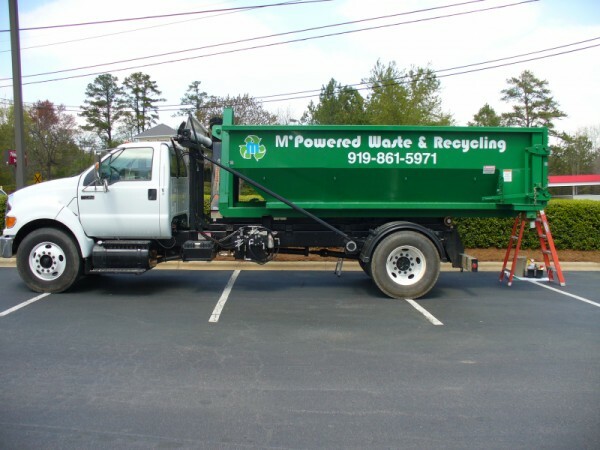 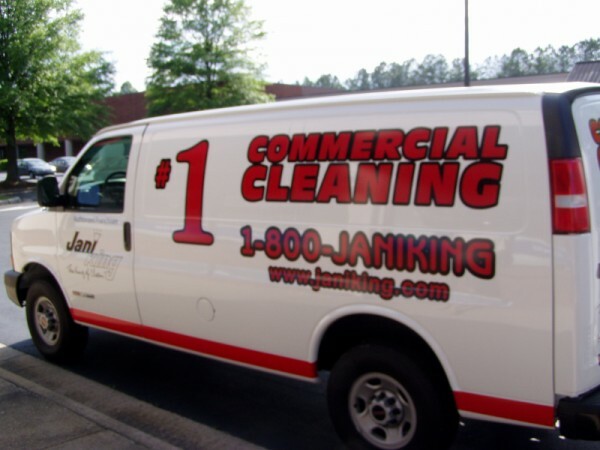 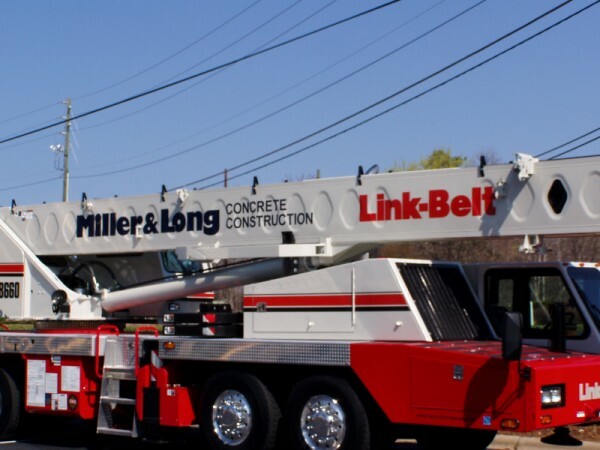 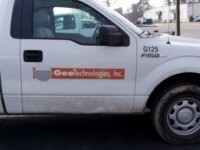 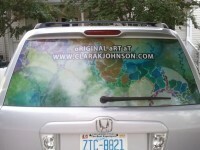 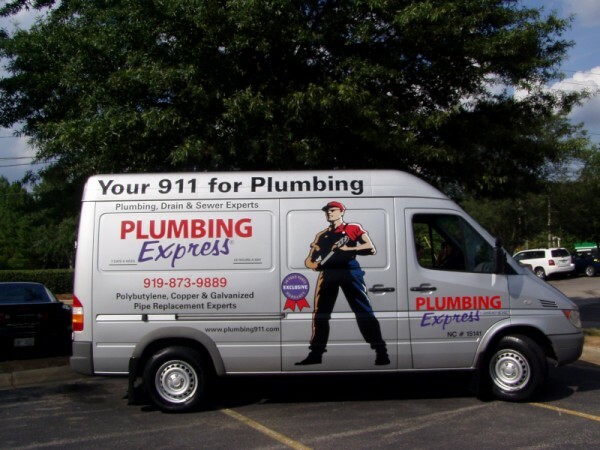 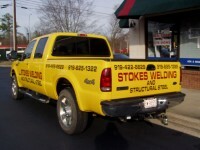 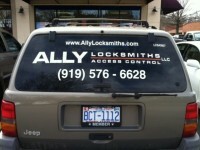 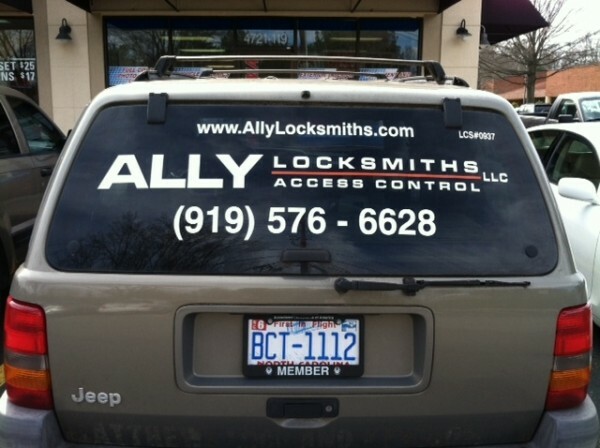 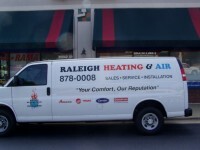 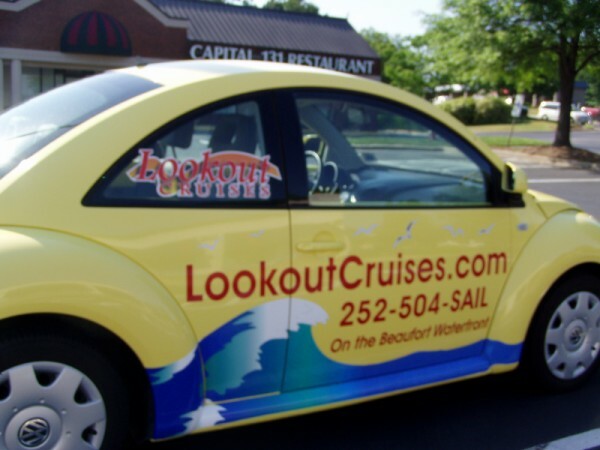 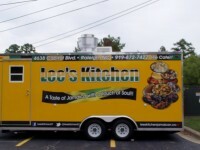 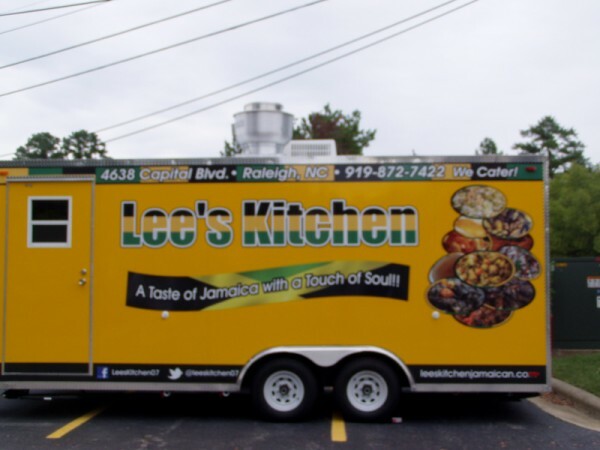 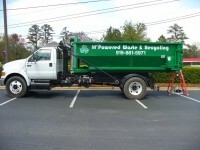 A great way to stand out is with a colorful vehicle wrap to drive home your companyâ€™s message. 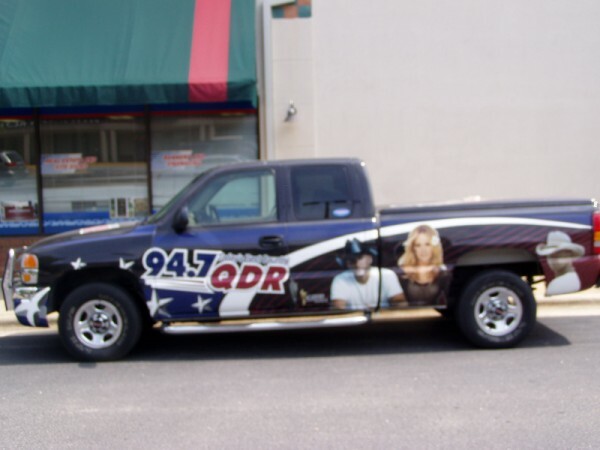 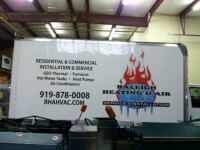 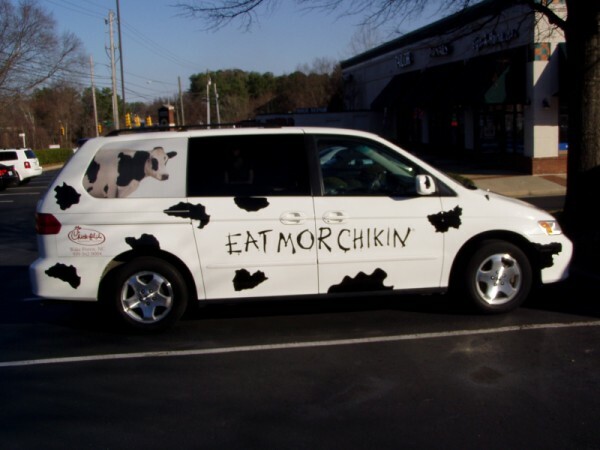 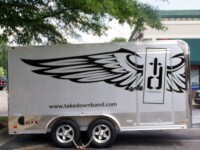 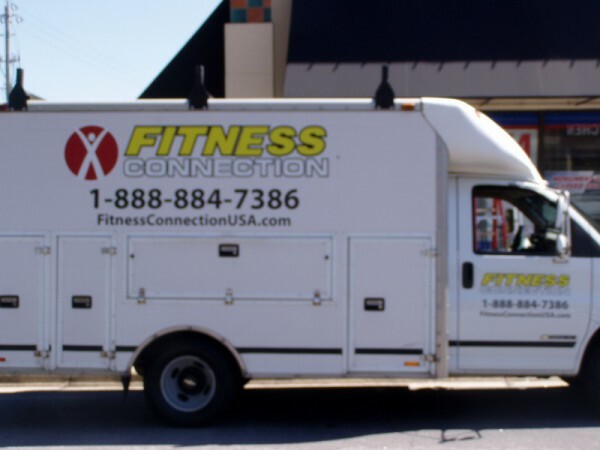 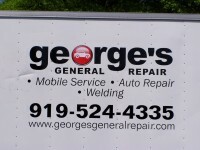 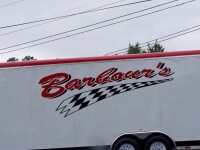 We can handle all types of vehicle graphics and wraps!